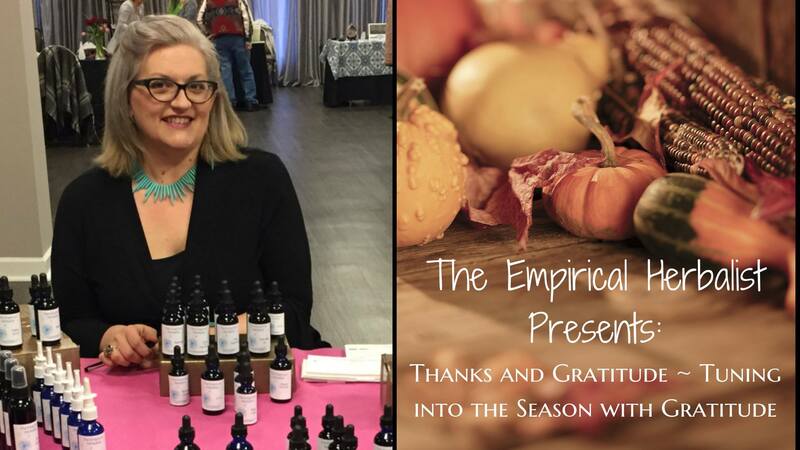 Join us for a discussion about the herbal allies that can help us open to giving thanks in all areas of our lives. We’ll touch on some herbs to cook with, herbs to drink in teas and herbs that help us release stress and overwhelm so we may build our own presence and gratitude practice. This will be a wonderful opportunity to usher in the holiday season with a grateful heart.